So you have decided to the join the team and get started building your Avon business. 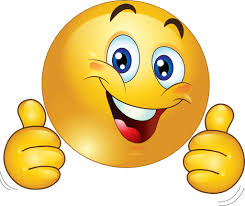 Getting started is fun and easy so just click on the link below. There are three appointment available for you to choose starting at just $25.00, which give you all the essentials you need to get you up and running. You can either follow the steps below or click on the links. 3. You will then be given a district number and account number and will have access to your online Avon Representative account! Once you have access to your online account, be sure to go on and look around. There are a lot of things to see and be sure check out Avon University. They have courses there for everything and you can learn at your own pace and on your own schedule. My Orders is where you will place your order by item number, order books, samples etc. Web Office – Be sure to check this out and click on this link to help get your eStore set up as soon as possible so your customers can shop with you 24/7. Avon University – Although you always have your upline there to help, Avon University has a lot of courses that you will want to take the time (at your convenience) to check out. 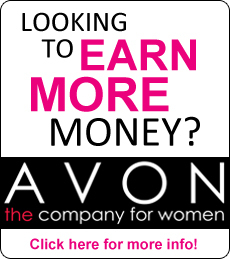 Earning Opportunities – There are several ways to earn money with Avon and you will want to take advantage of all of them so check out the different things they have to offer and let your imagination soar with where you can go.